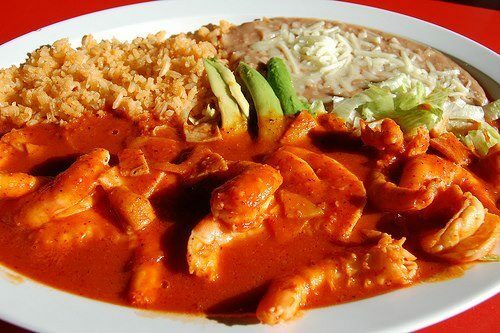 Los Amigos is a family oriented Mexican food establishment in Ann Arbor, MI. Join us for savory and authentic fajitas, burritos and more! "Eat a meal that’s as delicious as it is photogenic." "Everyone loves to hear those three little words: “Let’s get food.”"
"Signed, sealed, delicious -- it’s yours." "We’re the antidote to a boring day." "Get together with all your taste buds and visit us for your favorites!" This visit was for my birthday and i thoroughly enjoyed myself. Everything was perfect. The drinks, food and service were excellent. The restaurant had a really nice atmosphere and a cool, unique look. Thanks for a great birthday! Great spot for good Mexican food! Stopped in for lunch and food came out pretty fast and was delicious! Will stop there again for sure. Yes, I'd like to receive news from Los Amigos - Ann Arbor. Sign up for the Los Amigos - Ann Arbor Newsletter!